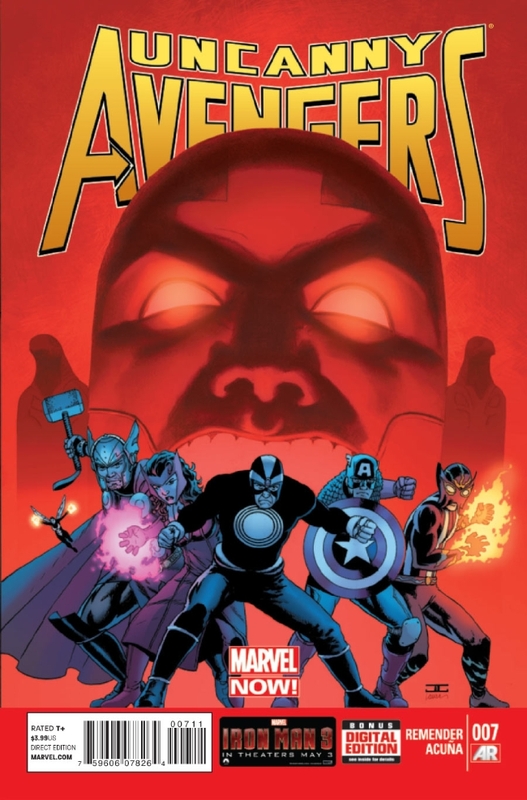 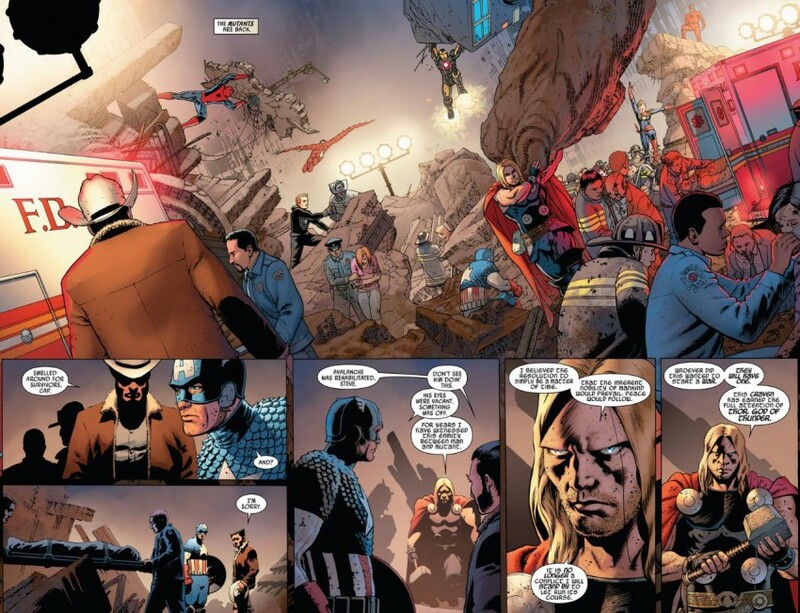 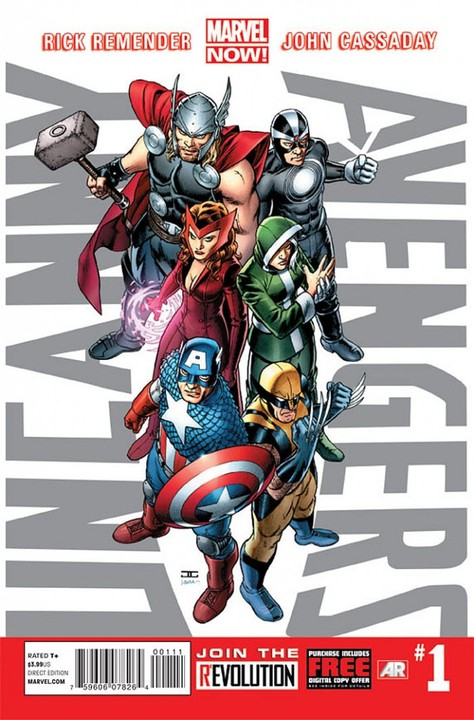 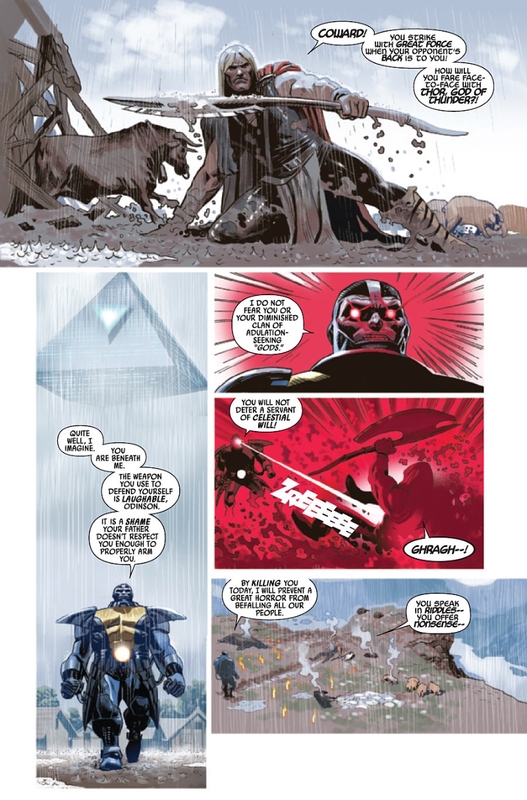 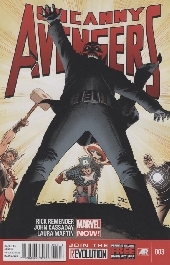 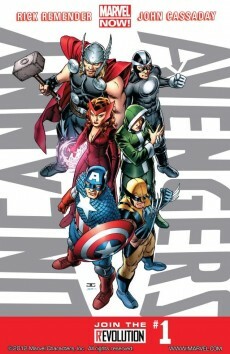 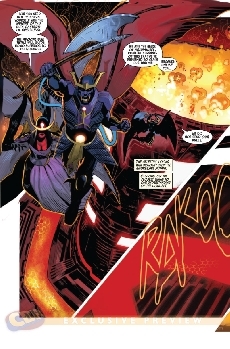 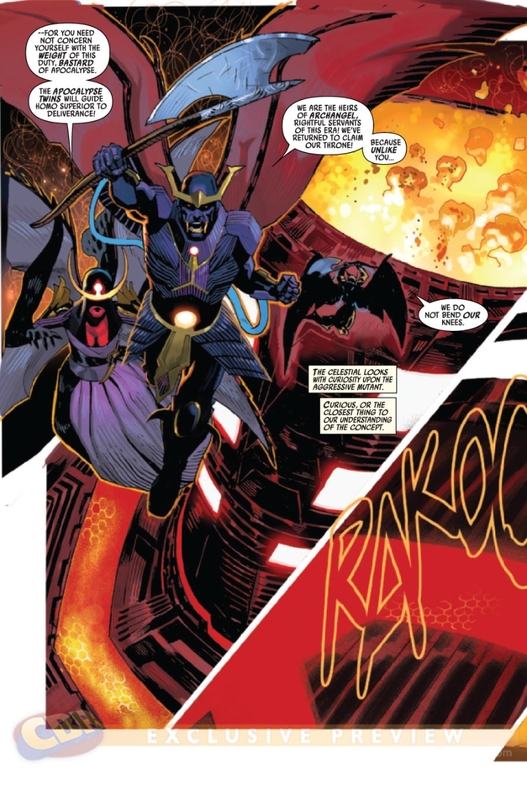 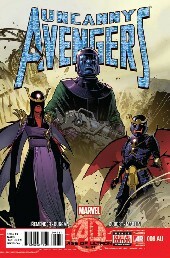 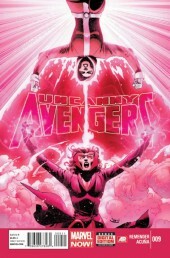 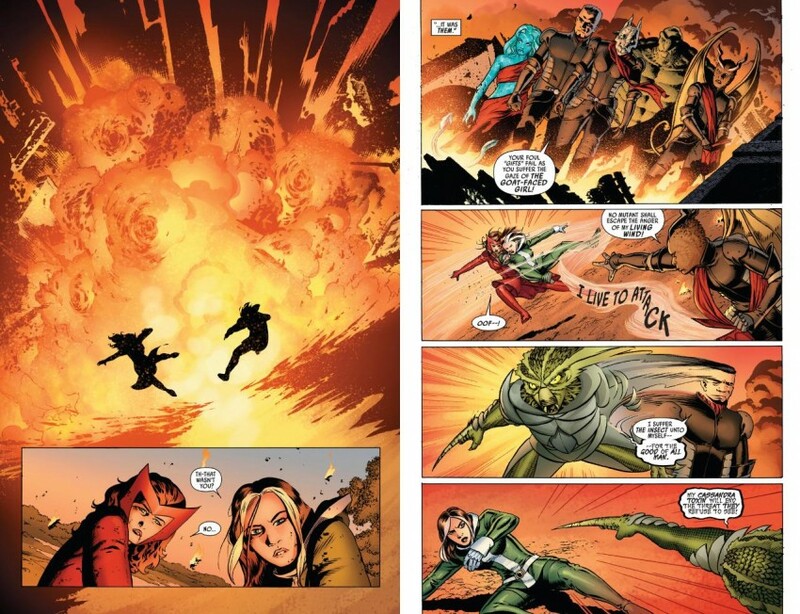 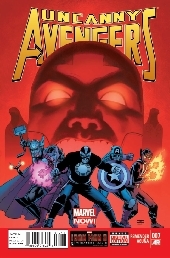 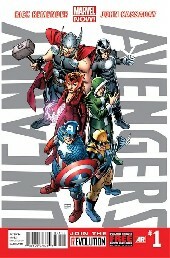 Info édition : From the ashes of AvX an all-new, all-different Avengers assemble! 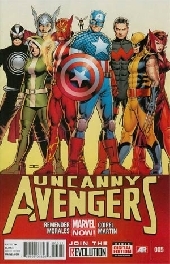 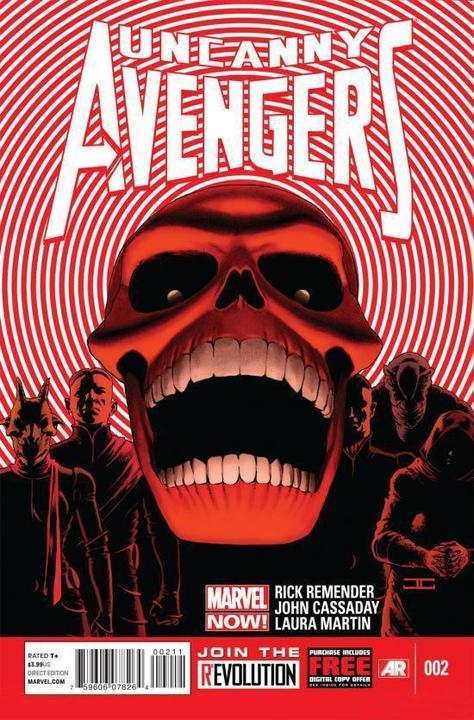 Captain America begins his quest to create a sanctioned Avengers unit comprised of Avengers and X-Men, humans and mutants working together-- so why is Professor Xavier's dream more at risk than ever? 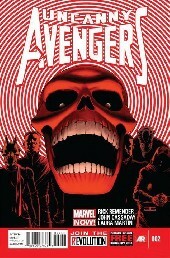 Info édition : What are The Red Skull's new powers? How did he become the most powerful man on Earth? 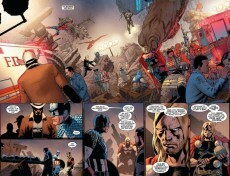 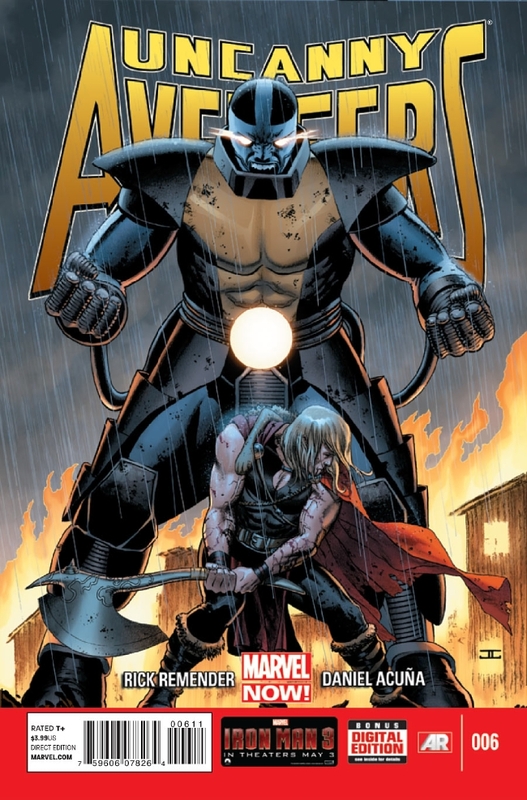 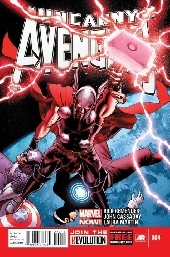 Can Havok and Thor defeat the spreading influence of Honest John, The Living Propaganda?! 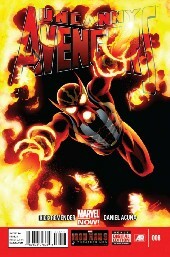 Plus, Wolverine & Captain America uncover the truth behind the worldwide mutant assassination epidemic!